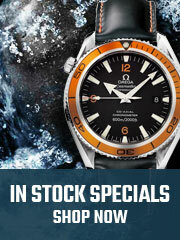 What is the utmost example of grace and good taste in a watch you ask? 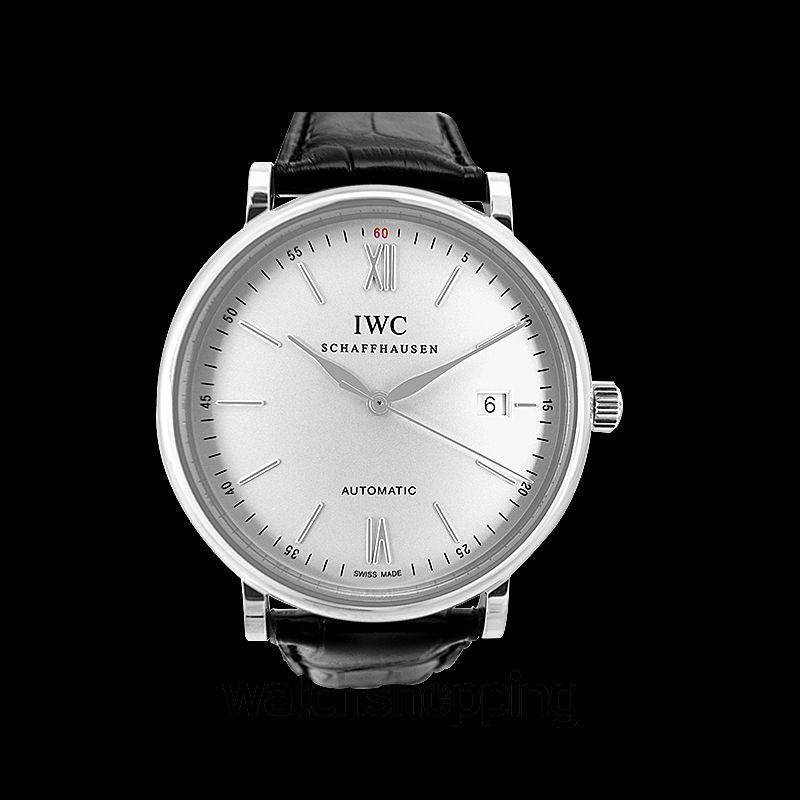 This model by IWC is exactly what it is. 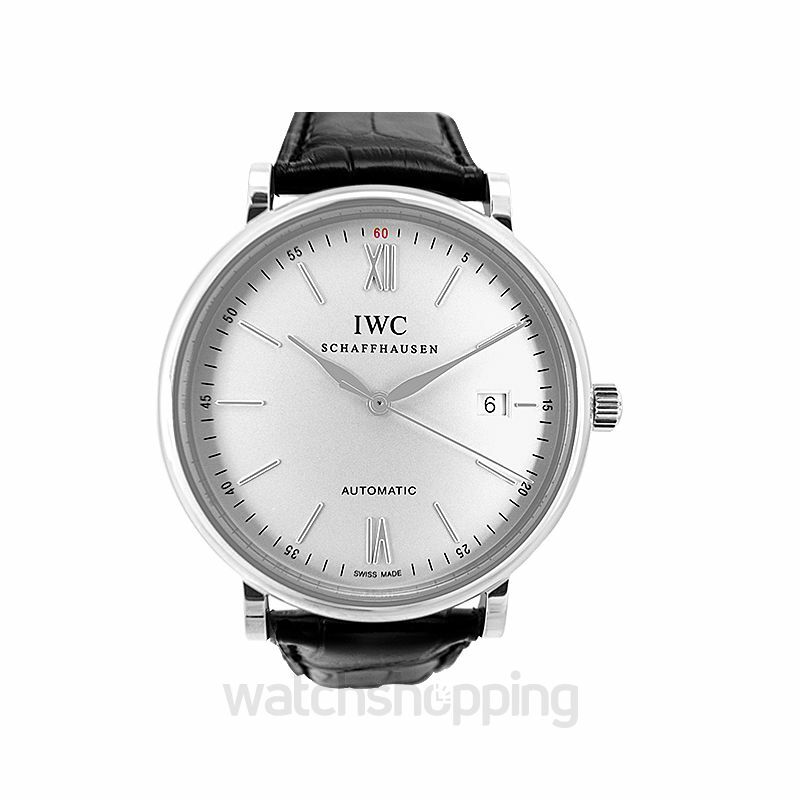 It’s everything from classy to stylish; all that IWC watches are known for. 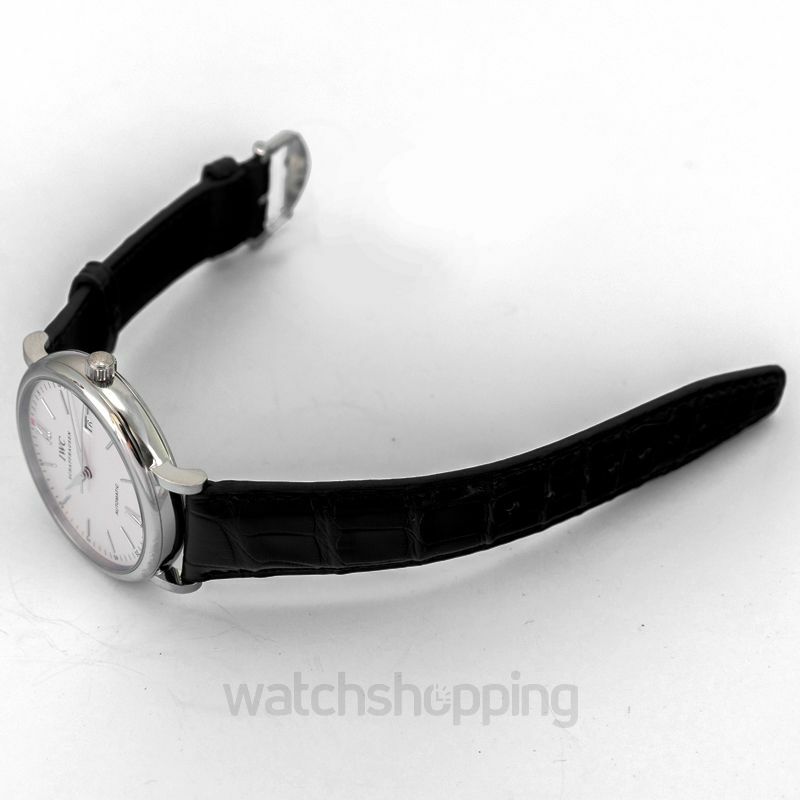 The dial on this beauty is silver with stick/dot and Feuille style hands. 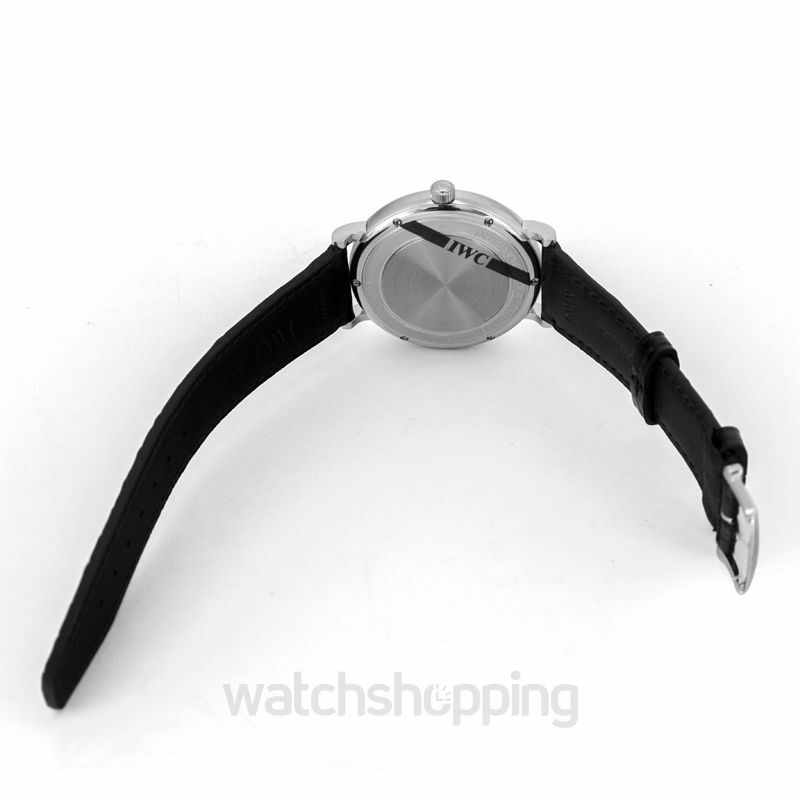 The case is made using stainless steel with a closed back and a 40 mm diameter. 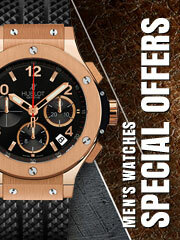 It also has a scratch-resistant sapphire crystal.